Too busy to exercise? We hear you. Some weeks it’s easy to slot multiple workouts in; then other times it’s a struggle to find a single spare moment to cancel that session you’ve booked via ClassPass. We all know we should exercise multiple times a week, but a busy work schedule and social life can easily get in the way. Never want to use “I’m too busy” as a reason to miss a workout again? We called on five wellness stars to share with you the clever hacks they use to ensure they rack up those sessions in the gym and still have time to get all their work done. Keep scrolling for the secrets to fitting your workouts in. “I see exercise as necessary as sleep, food, water and oxygen. 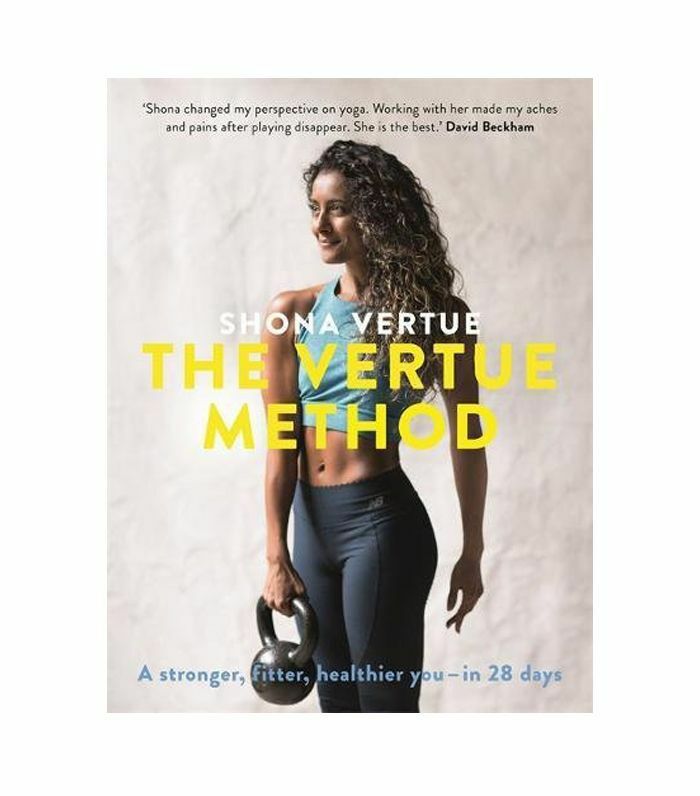 I think when you make that mental shift and see exercise as something that your body needs in order to perform at its best, you suddenly make time,” explains Shona Vertue, a yoga teacher, personal trainer and New Balance ambassador. “Always ditching your workouts to see friends? Turn your workout into a social thing by asking a friend to go to a class with you, so you get the best of both worlds. If you can’t make time for classes, there are little things you can do throughout your day, like take the stairs or get off the bus or tube a stop early, to get a bit of exercise into your day,” says Danielle Peazer, creator of the DDM Collective and a Reebok ambassador. “I haven’t got time used to be something I said on a daily basis, but a few years ago, I realised that I needed to stop making excuses and start planning my wellness as I would my social life. By planning the week ahead and plotting times to work out or meditate into my diary, it meant that I stuck to it as if it was a business meeting or social occasion. Once that habit became part of my routine, I was able to relax it and now am so motivated for health and fitness as an all-encompassing lifestyle that it just flows,” explains yoga teacher Cat Meffan. “Once you wrap your head around the idea that anywhere can be a gym, it’s not as tough to fit it all in as you may think. Take LISS, for example: This needn’t only be done in your Adidas Boosts. Simply walk to work at a fast pace. You’ll be surprised by how the calories burned from walking adds up. Then squats. Set yourself the challenge of doing 10 sets of 10 body weight squats when you’re doing your morning skincare routine. In the same time it takes to whack on your beauty products, you’ve hit 100 reps,” Amy Hopkinson, digital editor for Women’s Health. Next up, do 30 minutes of this exercise to burn 200 calories.